Sarah demands a ceasefire between Wilfred and Adam realising that the tension between the pair is rising. 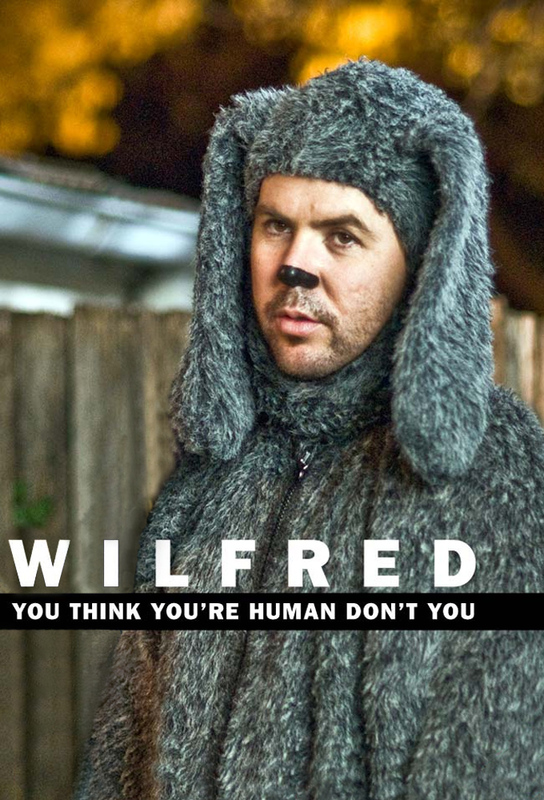 Adam apologises to Wilfred, but he threatens to tear out Adams throat. Adam takes Wilfred to play in the park. Seeing that Wilfred is playing happily, he decides to go for a walk. During Adams absence, Wilfred is captured by a pair of dog catchers.